Get out and enjoy the great outdoors! 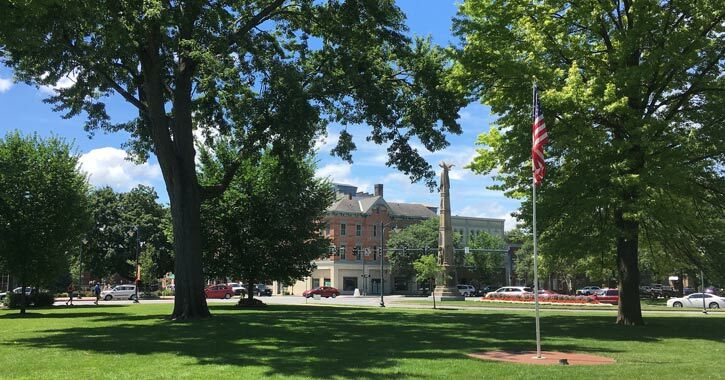 Glens Falls, Queensbury, and other municipalities throughout the region are home to amazing parks, landmarks, and nature-related attractions. 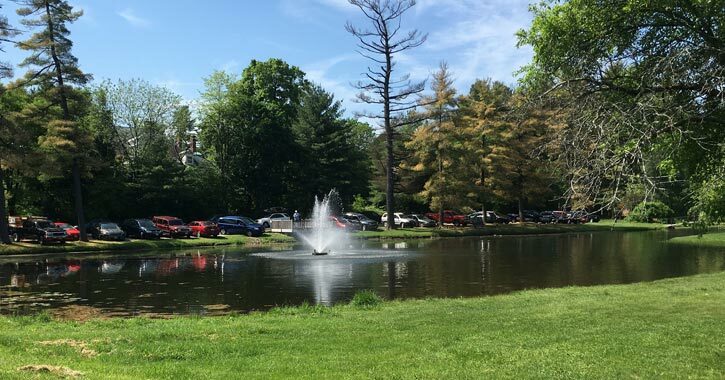 Enjoy a picnic next to a pond, walk along miles of wooded trails, and even learn about the area's unique and storied history. 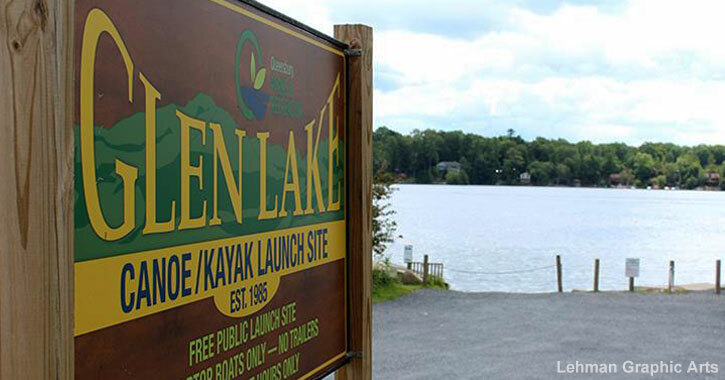 There's no shortage of places to enjoy nature in the Glens Falls Region. Find local parks, trails, and picnic spots that are perfect for a variety of activities from walking and running to playing and relaxing. 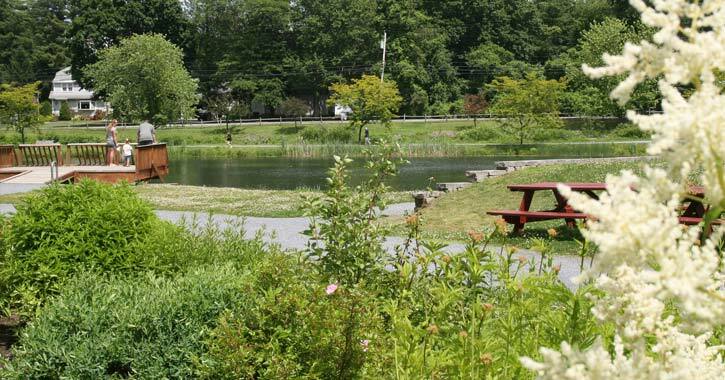 If you're specifically looking to stay within the Town of Queensbury's borders, you'll be happy to learn that the town has nearly a dozen beautiful public parks that offer playgrounds, picnic areas, and other recreational facilities. Looking to paddle along some of the region's waterways? We have some suggestions on launch sites and places to explore in your paddle-powered boat. Glens Falls is the perfect place for history buffs! The area has dozens of properties on the National Register of Historic Places, many of which have been restored and kept up through the years.